you’ll find these ingredients inside. You’ll also find a list on the outside. Three years ago, we announced a major voluntary move welcomed by policymakers and NGOs alike, to list ingredients and nutrition information on-label and online. Today we’re taking our commitment even further. 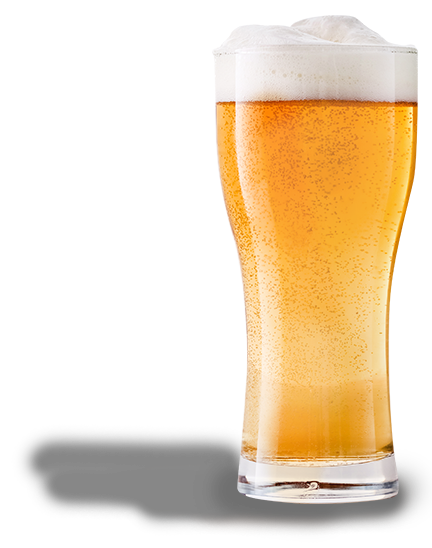 The Brewers of Europe are proud to announce that we are issuing a recommendation to all breweries to list ingredients and energy values on the labels of pre-pack containers, in full conformity with the rules laid down in the EU’s Food Information to Consumers Regulation (EU) 1169/2011. Our commitment is about meeting consumers’ expectations. We believe that we have the right template and we encourage other sectors to bring their own proposals into line with both our own commitment and the EU Regulation. Consumers can only be empowered to take informed decisions if there is a level playing field of comparable information. Ingredients lists and calorie values per 100ml are the most basic of information that all consumers should expect to see for all drinks. 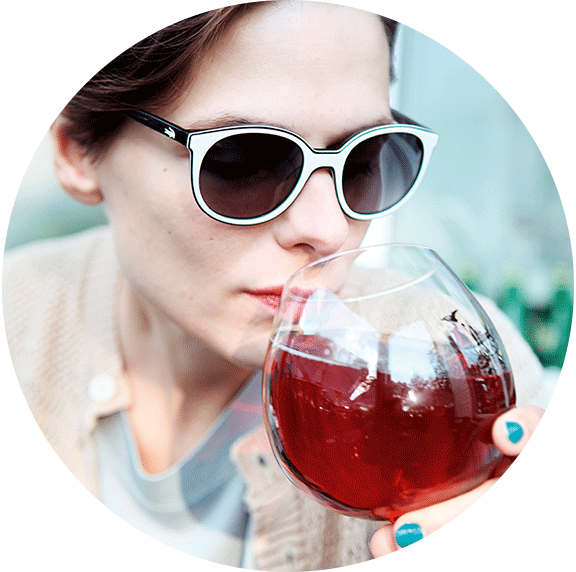 Whilst the Brewers of Europe remains committed to demonstrating our sector’s commitment to robust self-regulation in this area, it is imperative that consumers receive understandable, comparable and accurate ingredients and calorie information for all drinks. 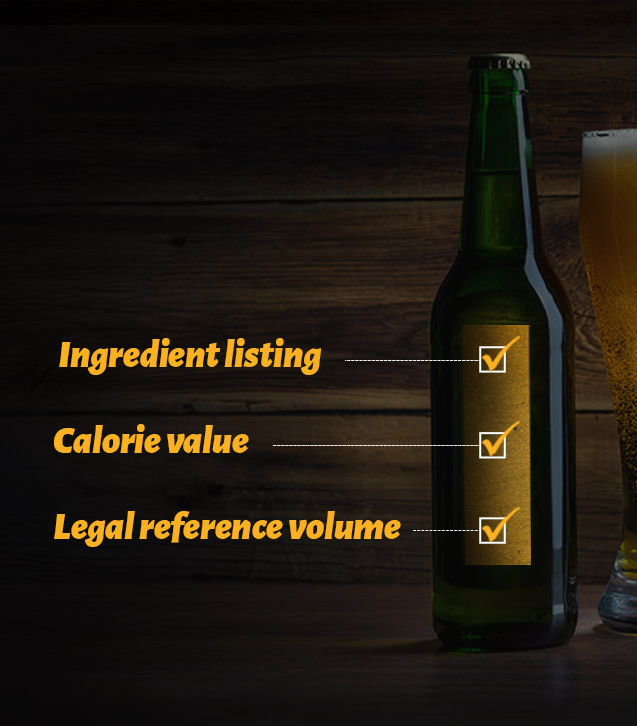 86 percent of Europeans* expect alcoholic beverages to list ingredients and show calorie information per 100ml, the well-known and understood legal reference volume that also applies to all non-alcoholic beverages. Everyone deserves and expects to receive understandable, comparable and accurate ingredients and calorie information on all drinks. That’s why since 2015, we have been voluntarily rolling out ingredients listing and calorie information per 100ml (just like non-alcoholic drinks), in full accordance with EU law. Today we’re proud to announce that by end of 2018, 3 out of 4 beers will label ingredients and 1 out of 2 beers will label calorie information per 100ml, on-pack. 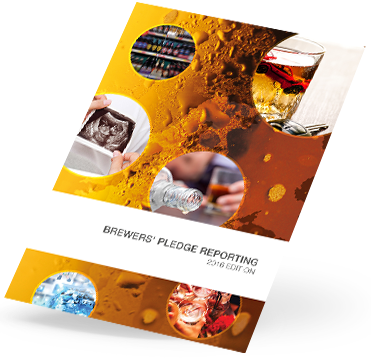 The decision to voluntarily provide understandable, recognisable, comparable and accurate information is just one of the +100 responsibility commitments made by Europe’s brewers under the Beer Pledge. This pledge is our 6-year strong commitment to support EU Member States in reducing alcohol related harm. 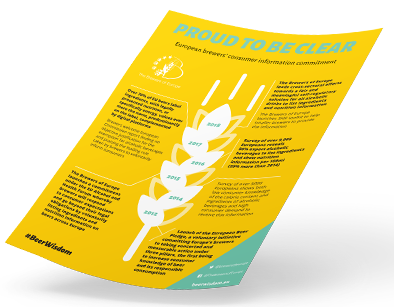 We believe that by fulfilling our consumer information commitment, Europe’s brewing sector is providing the right template and meeting consumers’ expectations.